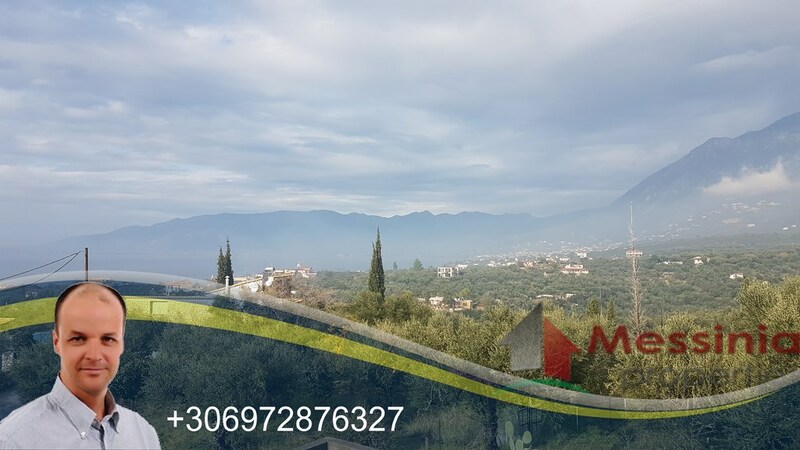 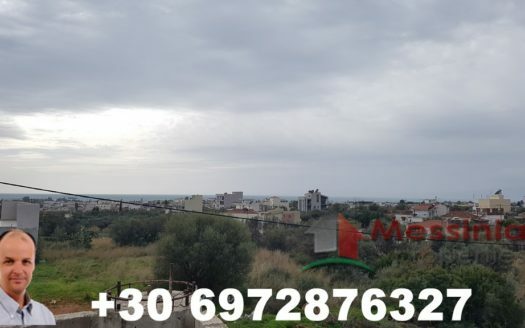 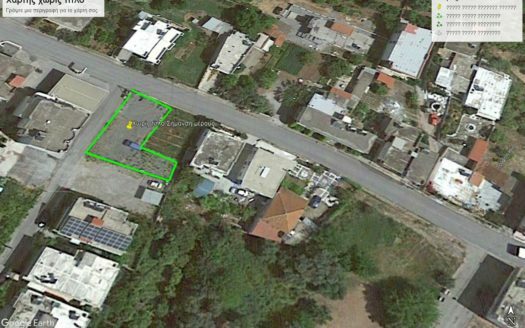 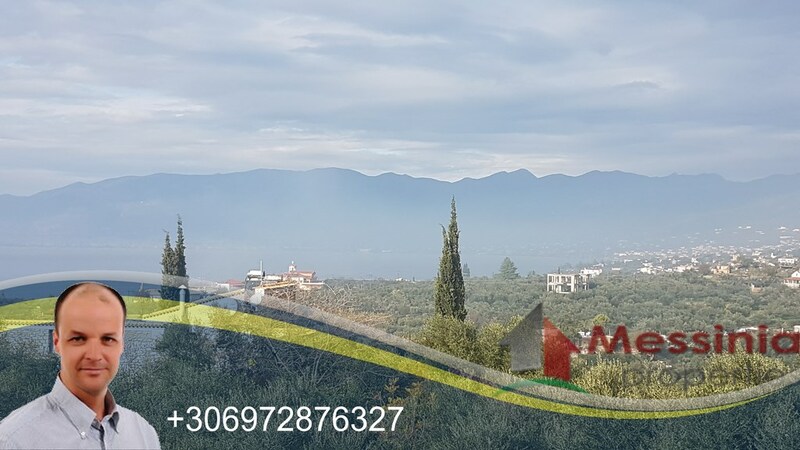 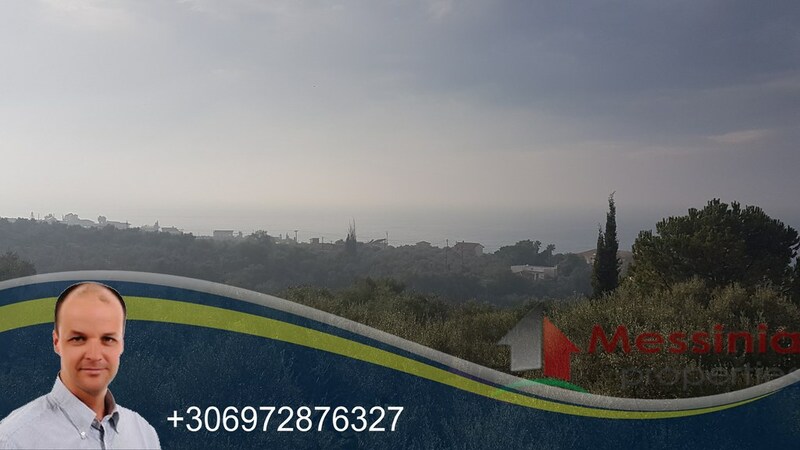 FOR SALE IN ARCHONTIKO AVIAS PLOT OF 4.104 SQ.M. 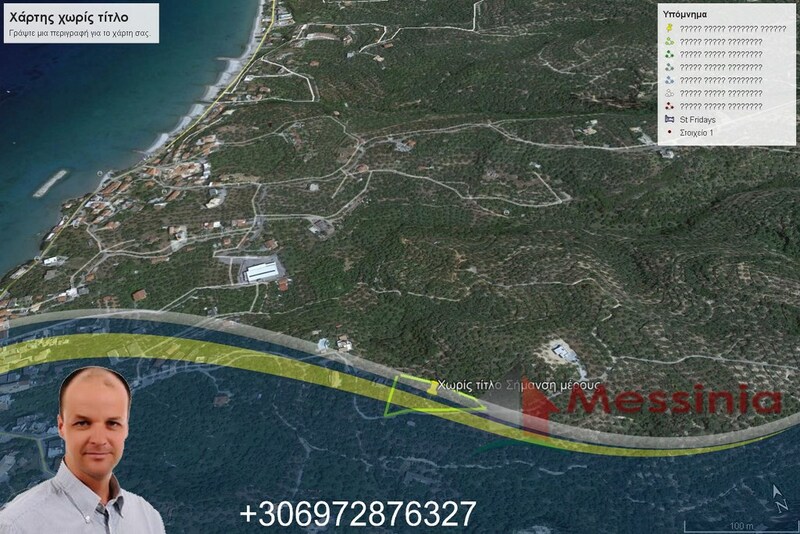 AND CAN BUILD 201 SQ.M FOR RESIDENCE. 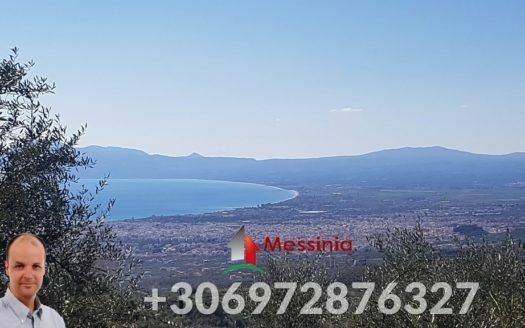 IN A QUIET ENVIRONMENT AND VIEW IN THE MESSINIA GULF. 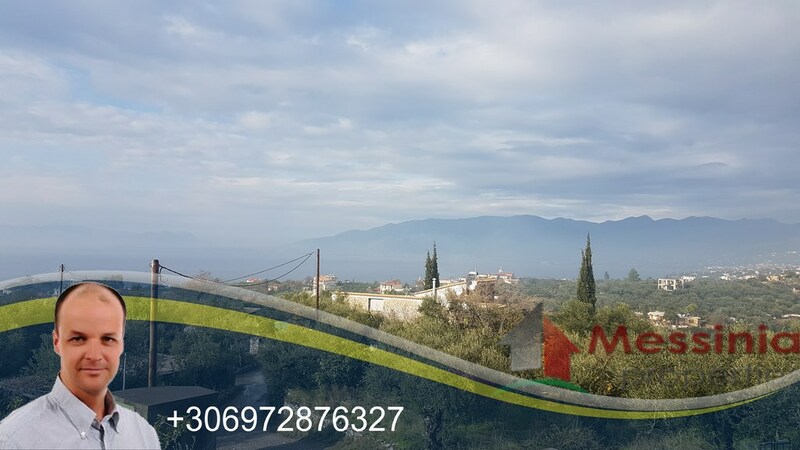 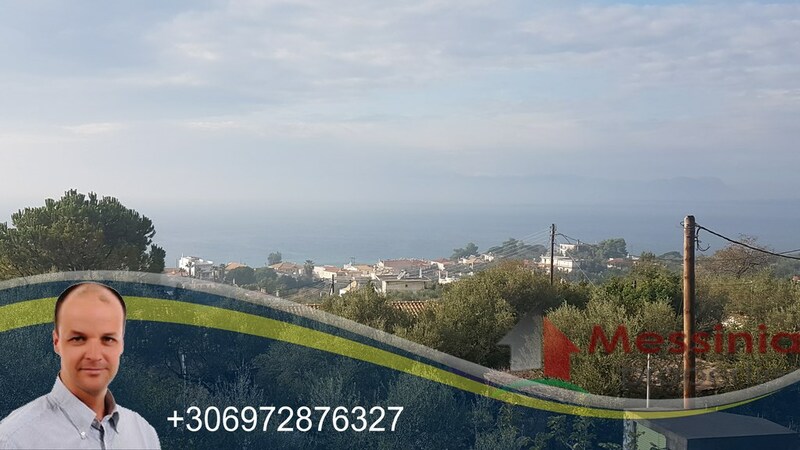 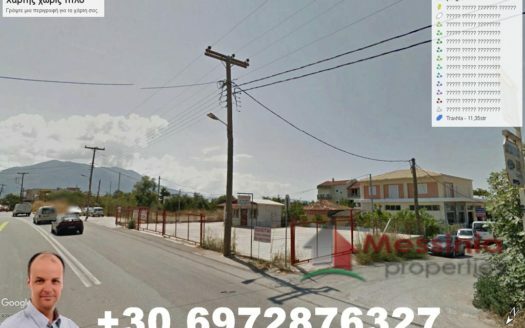 DISTANCE FROM KALAMATA 8 KM AND FROM THE BEACH JUST 500 M.